After multiple leaks on Sino Weibo, China’s version of Twitter, ZTE has finally set a launch date for the rumored Nubia Z5. The company also seems confident that the Mayan predictions regarding the end of the world will not come to pass as they’ve selected Dec. 21 for the device’s launch date. If the world doesn’t end tomorrow, phablet fans or people who are in the market for a smartphone with a large screen may be interested in checking out ZTE’s latest offering. The Nubia Z5 comes with a 1.5GHz quad-core Qualcomm Snapdragon S4 Pro processor, a 5-inch 1080p full HD touchscreen display and an impressive 2GB of RAM. Reports suggest that the device will also come with a 13 MP primary snapper in the back, complimented by a 2 MP camera in the front. The Nubia Z5 is also rumored to come with a unibody chassis and dual speakers. Other key features of the device is its massive 2,500 mAh battery, Android 4.1.2 Jelly Bean (although we expect it to get an update to Android Jelly Bean 4.2 eventually). 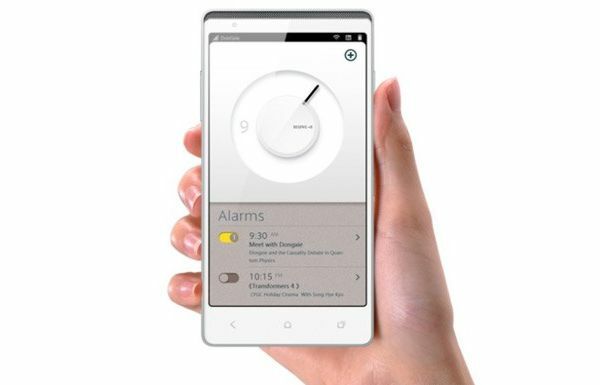 ZTE also claims that the Nubia Z5 is one of the thinnest smartphones out there at just 7.9 mm thickness. And as if that’s not enough, this awesome-sounding device is expected to be priced around the $400 range, a price point that’s significantly lower than other phones in the same class and a definite plus for bargain hunters out there. Does the ZTE Nubia Z5 caught your attention? Any chance you’ll be choosing this phone over other similarly speced phones in the market? Lets us know in the comments below!